Are There Craft Beers in Midland Texas? The hunt was on last week when I visited. I had already written in a previous post about the HEB Market doing a great job stocking good beers, BUT – I am sorry to say that the wait help at Logan’s Roadhouse was pretty clueless. I asked for the Lagunitas IPA on the menu and wound up having to spell it for the novice server. To top it off they didn’t carry it anymore. I didn’t make a strong effort to hunt down craft beers, as it was a work trip. So, on my return home I decided to do some research. Midland Beergarden out off Business 80 between Midland and Odessa. On Tap: 58 | Growlers: 3 | Bottles: 12 | Cans: 7 – Looking at the website I was impressed. I know where I will spend some time on my next visit! Yee Haw cowboy, or roughneck or…..you get the picture! Bend and Beer – here is something unique!!!!! 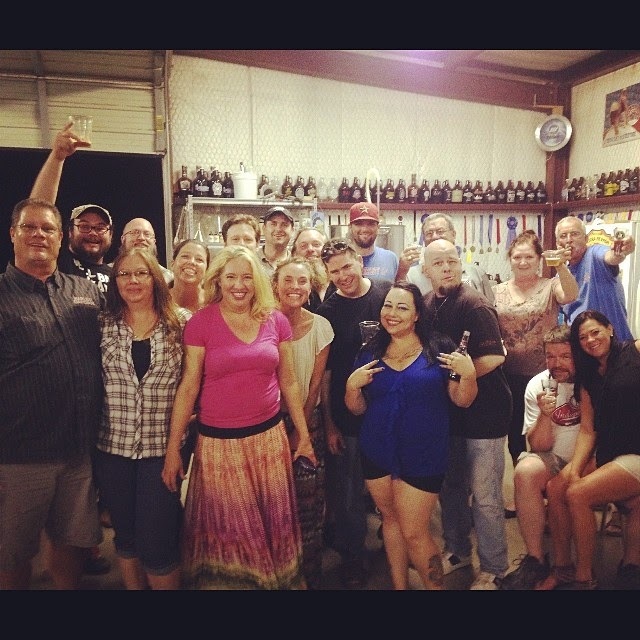 Looks like a great bunch of activity on the Homebrewer Front! Can I tie a business trip into this event? I think the beer drought in Midland has been quenched!